This summer is shaping up to be truly amazing, which is a pleasant change since we rarely get to see and experience blue skies and wall to all sunshine. This season many people will be enjoying the sweltering sun by staying out all day in the sticky sun, eating ice creams and lounging about until the humid evening. Whether you are visiting London for the summer of staying here for a longer period of time, you’ll definitely want to make the most out of the city whilst the sun is out. Most people love to get out in the sun and make the most of the long days, and the weekends which can’t seem to come fast enough! Here are some brilliant ideas for sun you can have outdoors when the sun is out in London. The great thing about many of these ideas is that they are close the Park Grand London Paddington, a famously luxurious accommodation which is perfect for summer city dwellers, looking for a cool and chic place to stay. 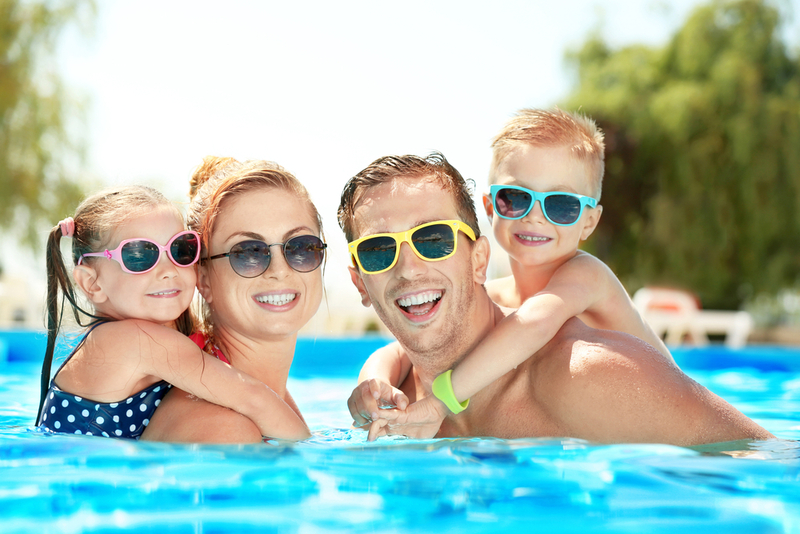 Summer is the perfect time to go swimming so you should check out some of the ponds, pools, and Lidos dotted around the capital. The Serpentine Lido is in Hyde Park which is only 5 minutes away from Paddington Station so get your swimming costumes and towels and head up there! The Serpentine Lake is probably one of the most famous Boating Lakes In London and is perfect if you want to hire a pedal boat and take a relaxing journey across the lake with friends or family. If you want to try something a little different this summer, then you should check out the Surrey Docks Water sports Centre near Canary Wharf, and have fun sailing! You can sail around while the wind blows through your hair and enjoy the summer breeze. Sailing is lots of fun when the sun is out and you could try racing with friends, or maybe just relax and sail up and down the water. Either way it’s great fun! 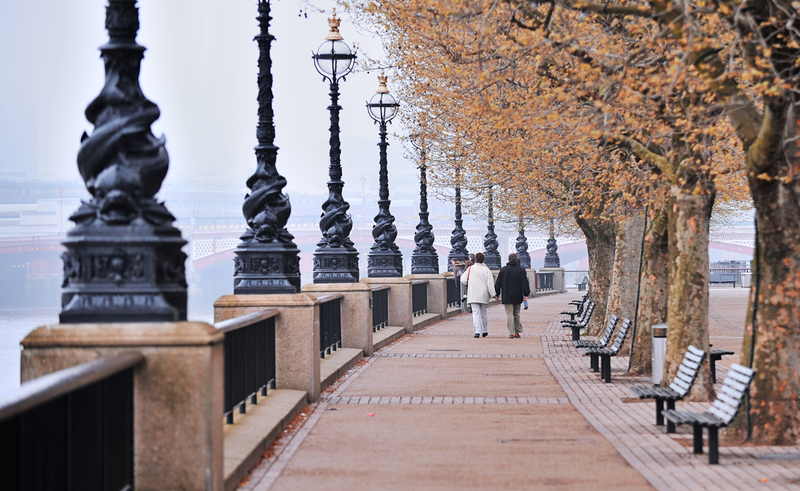 Southbank is an amazing place to be during the summer months and it’s the perfect place to visit if you fancy taking a lovely riverside walk. There is lots to see and do here, and if you fancy something to eat you can always head to The Southbank Centre Market, which is perfect for delicious street food and farmer’s market produce. Convent garden is only a 5 minute walk from Southbank and so you could head there once you’ve had something to eat! Covent Garden is a fantastic place to visit for lots of things and has an array of excellent food stalls, restaurants and places where you can shop. It is also great for street performances and other entertainment, so it’s a brilliant place to be during the summer. This summer you should head to the Piazza, where an array of jugglers, comedians, acrobats and musicians will be performing some exhilarating live shows. Share the post "Outdoor Activities You Can Enjoy In London On A Beautiful Summers Day"
This entry was posted in London Travel Guide and tagged London attraction, London travel tips. Bookmark the permalink.